This entry was posted in Drug Addiction, Recovery Advocacy, Treatment Programs and tagged addiction, definition of recovery, Recovery Month, success, support, treatment on September 30, 2016 by dradmins. As yet another Recovery Month comes to a close today, we wanted to take a bit of time an reflect on the meaning of recovery. In truth, recovery can mean different things to different people. 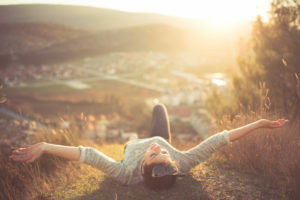 A general definition for recovery is “a return to a normal state of health, mind, or strength,” but that doesn’t really tell the whole story in terms of addiction. 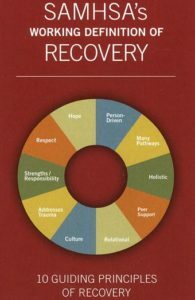 Through the Recovery Support Strategic Initiative, SAMHSA has delineated four major dimensions that support a life in recovery. These areas encompass what are often considered the most important parts of life, although some may feel that family and religion could be added. But, these can also be part of the greater category of community, below. 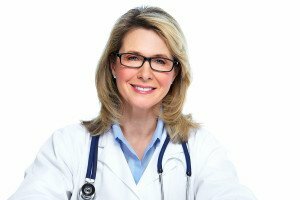 Health – Overcoming or managing one’s disease(s) or symptoms—for example, abstaining from use of alcohol, illicit drugs, and non-prescribed medications if one has an addiction problem— and for everyone in recovery, making informed, healthy choices that support physical and emotional wellbeing. Home – A stable and safe place to live. Purpose – Meaningful daily activities, such as a job, school, volunteerism, family caretaking, or creative endeavors, and the independence, income and resources to participate in society. Community – Relationships and social networks that provide support, friendship, love, and hope. They also have 10 Guiding Principles of Recovery, which include Hope, Person-Driven, Many Pathways, Holistic, Peer Support, Relational, Culture, Addresses Trauma, Strengths/Responsibility, and Respect. Regardless of what each person’s individual definition of recovery may be, we feel it is imperative for us all to be supportive of one another in this journey. Just because your definition may include things that others do not, it doesn’t mean they are wrong or somehow missing something. Yes, it’s fine to share opinions and successes, but they shouldn’t come at the expense of someone else’s progress in their own lives. Instead, let’s celebrate not just recovery, but the experience of life as a whole, for these are the reasons for living in the first place. If you would like help getting started on your path to recovery, contact us today to speak with a treatment consultant who can help you find appropriate resources.